Traditionally distilled using “Wendy” the bespoke-made copper still of Manchester Gin. 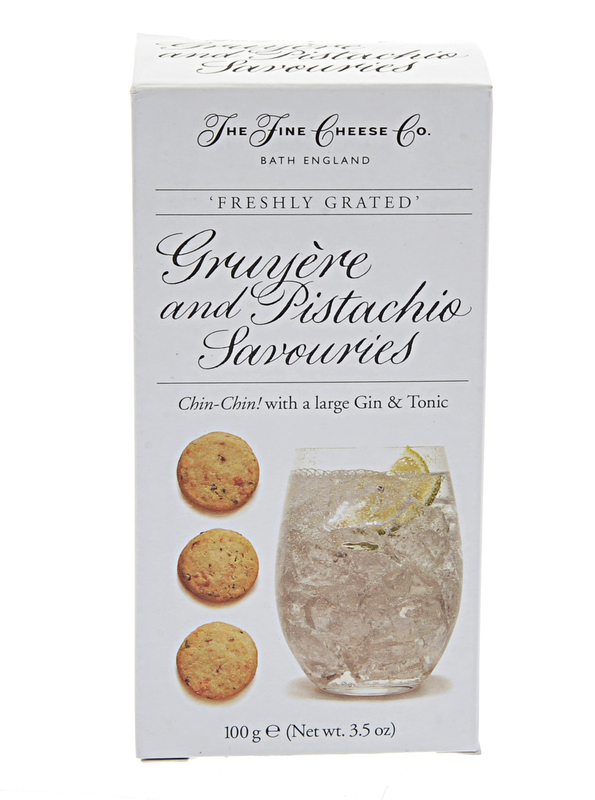 With refreshing citrus notes, this handcrafted gin beautifully straddles the line between classic and contemporary. 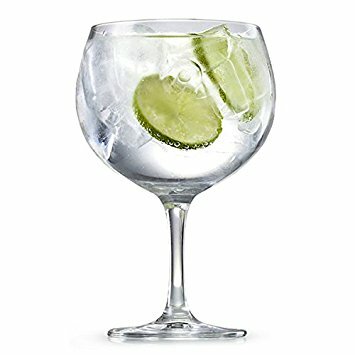 It is perfect as a treat or as a gift for anyone with a connection to Manchester or who just loves great gin! 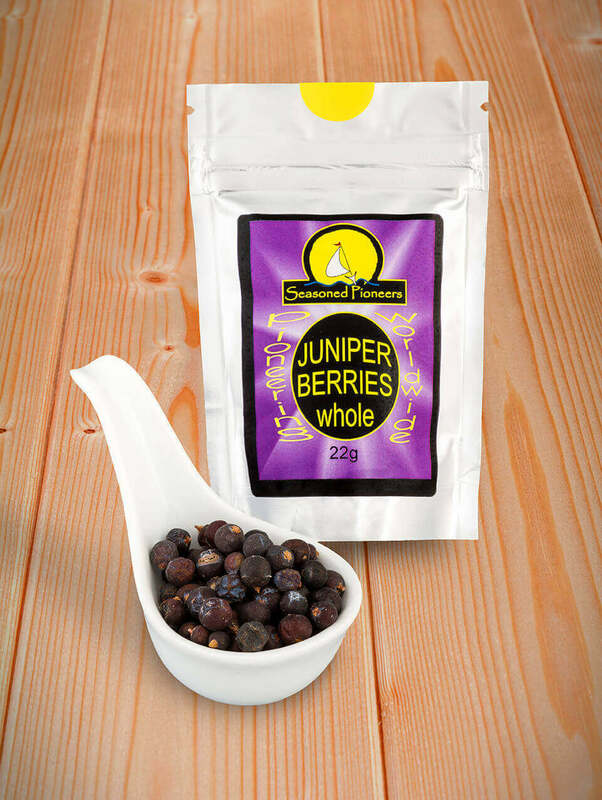 Buy Manchester Gin online from the Lunya deli. 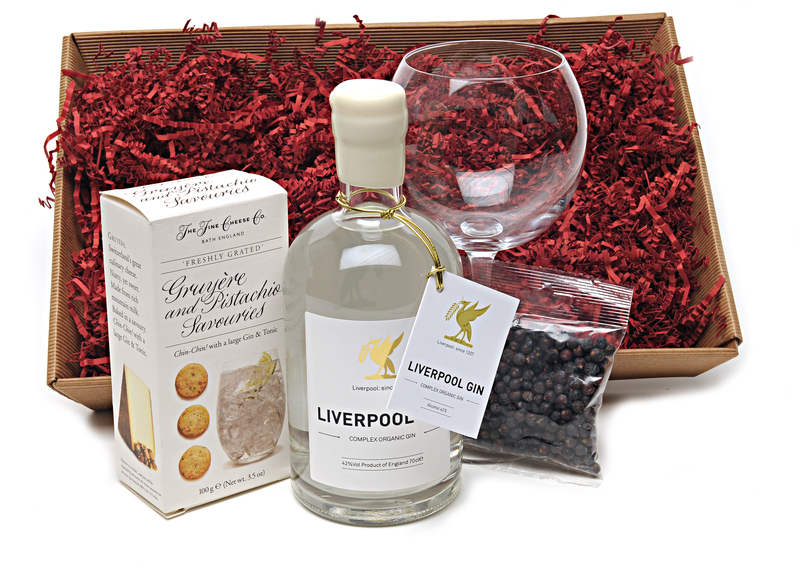 Manchester Gin is a small batch premium gin that is distilled in Manchester and taking the North West gin world by storm. 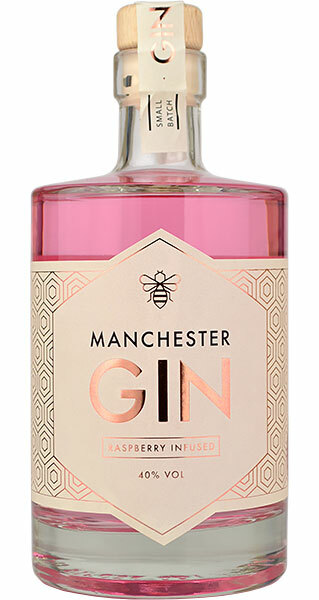 With a true nod to Manchester, the recipe has incorporated local and northern flavours and botanicals such as Dandelion and Burdock root, to make an easy drinking but flavorsome craft gin.